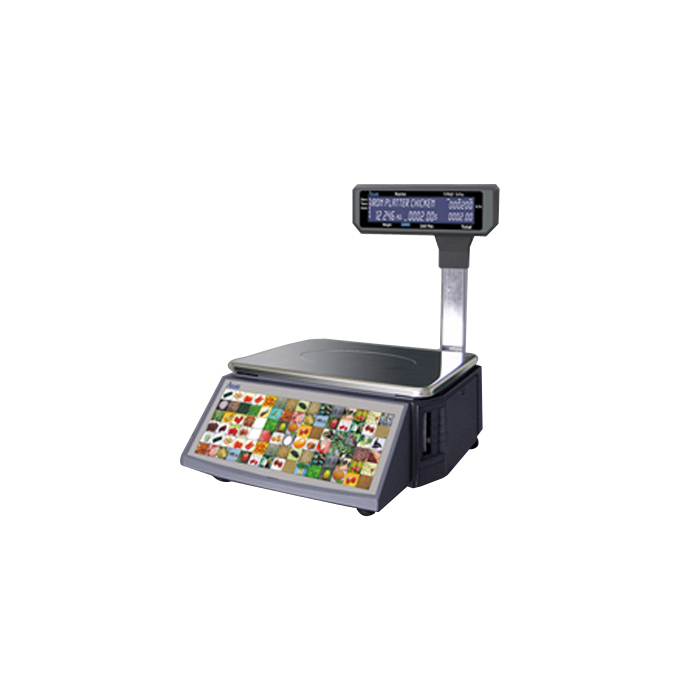 Aclas LS2XN series of label printer scales are best suited for large-medium sized superstores, chain stores, greengroceries, delis etc. It comes with Pull-out and vertical paper load machine makes paper installation easy. 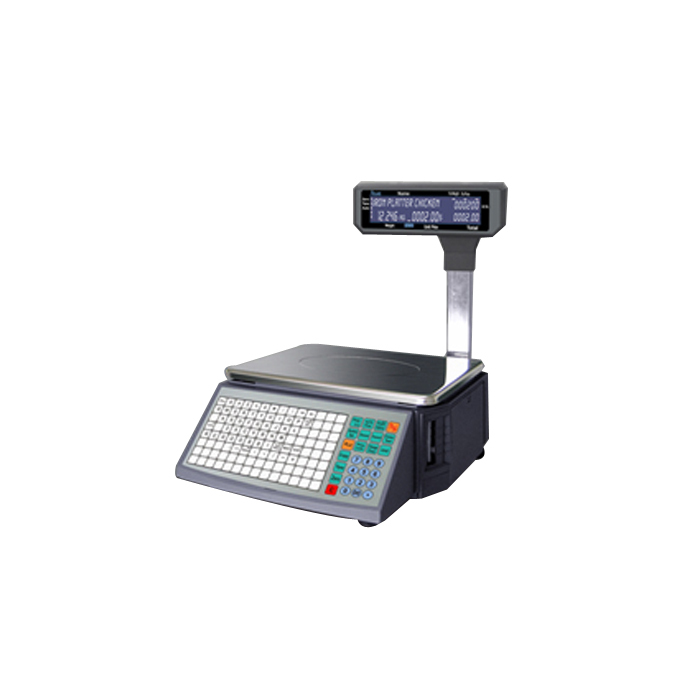 Strong printing effect, solid base and user friendly design guarantees the weighingstability, along with powerful network functions, nutrition labeling, tracking information etc. square/Rectangle display, without/with pole version and liner less label printing are optional to give more choices for diverse requirements. Patent hot keypad (112*2 keys) design. Free format of labeladjustable label size going from 30*30mm to 56*109mm. Carry out PLU, network, inventory and batch management. Ethernet port, optional WIFI module. Support tracking and nutrition information. Powerful PC software for freely label edits, PLU information programming, direct keys. assignment, sales report management. Buyer language support both in printingand display. Supports up to 99 clerks.